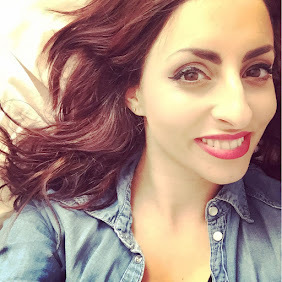 So I have a new found love- we got Netflix, and I've got to say its the only thing I use to watch TV now, the amount you find on it is so good so what I thought I would do is show you my current Top 5 Netflix series to watch which I have to watch on my 4KTV Panasonic. 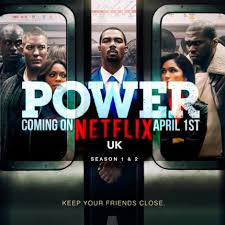 This show is about a duo who are drug dealers within America, the plot has twists and turns left right and centre and makes you wanting to watch an episode one after another. It includes affairs, family troubles, friendships and much more. Some of my friends don't tend to enjoy series with violence or drug gangs but after a couple of episodes even they were hooked! A must watch! I cannot wait for the next season. If you are after a dark and powerful watch this is for you, The Handmaids Tale is about a world where women are property of the state who are used to reproduce, a world where you abide by strict rules. The scary thing about The Handmaids Tale is it could actually happen and that scared me more then anything. 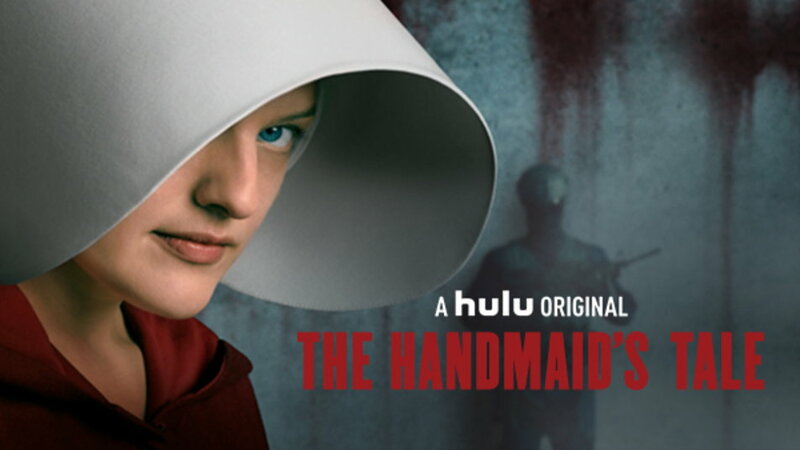 It shows how the army come in and rip lives apart taking women away to then become Handmaids to rich families brainwashing all of those around them yet one Handmaid tries to set herself free. 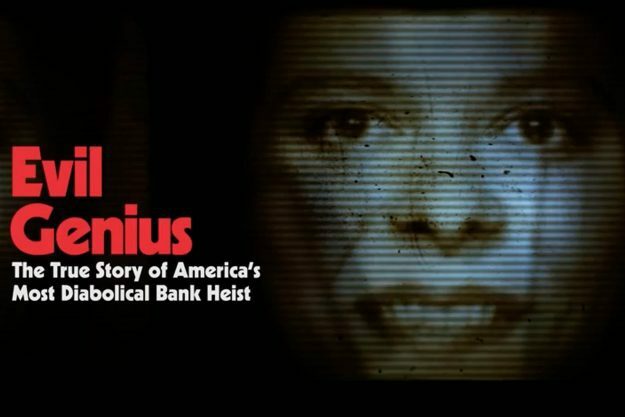 I have only recently watched this new real crime documentary and it made me throw my hands to my mouth quite often throughout. A true story of a pizza delivery man who walked into a bank with a bomb strapped around his neck. Each twist and turn shocked me, when you think you understand the case something else happens and throws you. This is definitely one for those who love programs based on a true story or crime. 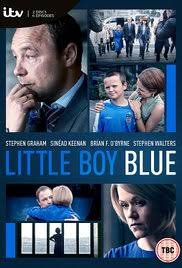 Again another series based on a true story of the murder of a little boy in Liverpool UK. This series was originally shown on ITV but is now available to watch on Netflix. The way the story unfolds is so sad, you can feel the parents pain and see how those that committed the murder act in the most awful way. The story is shocking and so sad, I cried so much, it made me want to cuddle my little boy so tight. I realise by doing this post that I have watched a lot of crime/thriller series! This one was originally shown on ITV and is a series you want to binge watch on a duvet day. 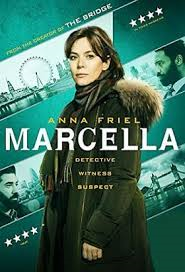 It is so good, Anna Friel is a detective with a marriage that is falling apart and her children begin to despise her. Anna has to solve a complex case as well as battling her own demons. One to add to your list of series to watch. Which are your current favourite programs/series to watch?